The home is freshly painted inside and out and move in ready! 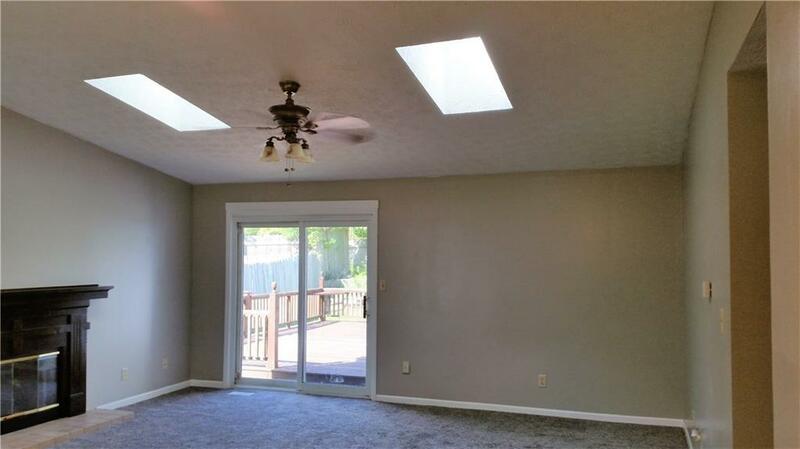 Tons of updates on this convenient ranch close to I 65 and shopping. 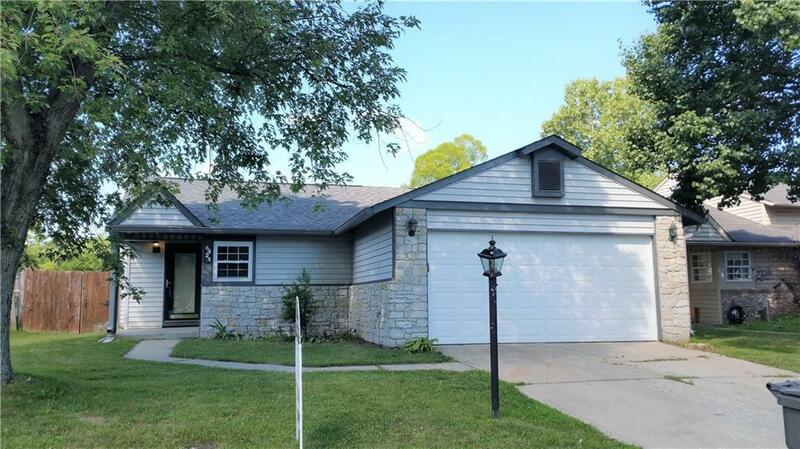 This gorgeous home offers newer furnace, A/C, roof, water heater, water softener, carpets and more! All kitchen appliances stay but not warranted, gas log fireplace in great room with skylights and soaring cathedral ceilings, ceiling fans in some rooms. Full bath in master and walk in closet. Enormous freshly painted wood deck surrounded by full rear privacy fence. This home is a pleasure to show and will not disappoint!